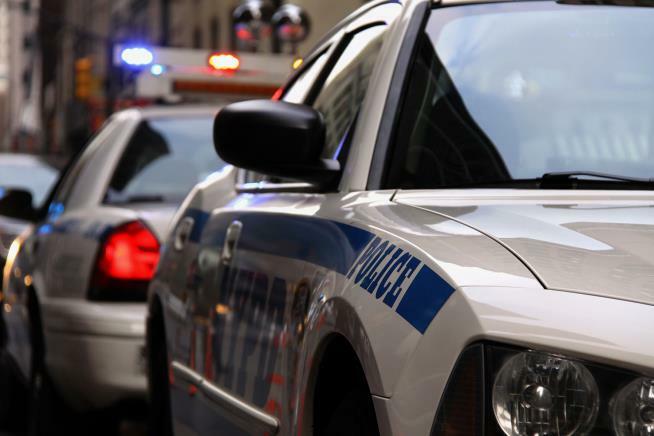 (Newser) – The NYPD says it has arrested a man who brutally kicked an elderly woman on the New York City subway multiple times in an apparently random attack. Bystanders filmed the assault—the New York Times counts six kicks, including to the woman's head—though nobody intervened. In video that has been viewed by millions of people—you can watch it here, though the content is graphic—a man kicks the sitting woman as the train nears a stop. As the man exits, he says, "WorldStar that," an apparent reference to a website that traffics in violent videos. The woman was treated for swelling and cuts to her face, reports BuzzFeed. I couldn't just stand there and watch that. If it meant that he would kill me then, so be it. I pray newser does a complete followup on this guy, sentencing, how many bars in front of his face, and all. "Man brutally kicks elderly woman multiple times as bystanders film but don't intervene" Welcome to NY.